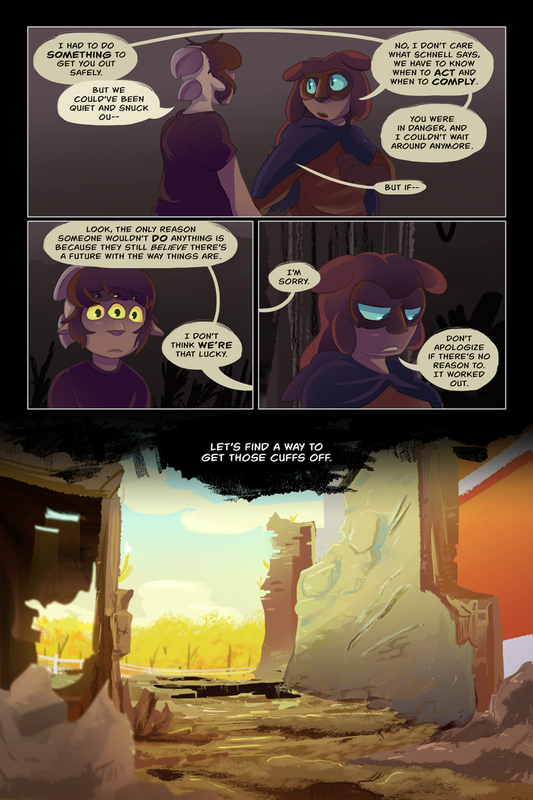 "Chapter 7, prologue page 3"
Is it…fair, then, what he did? What do you guys think? 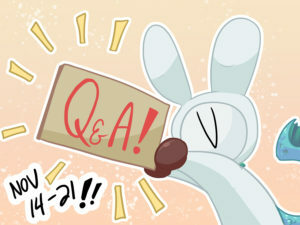 REMINDER TODAY IS THE LAST DAY OF THE Q&A! If you haven’t filled out the questionnaire yet, please do so! I’ve been really appreciating the feedback!! ALSO, did you know yesterday was the 3rd Cosmic Fish anniversary? That’s right! On the Twitter and Facebook pages, I released Bells’ theme composed by Ricardo Basora of Back Seat Driver!